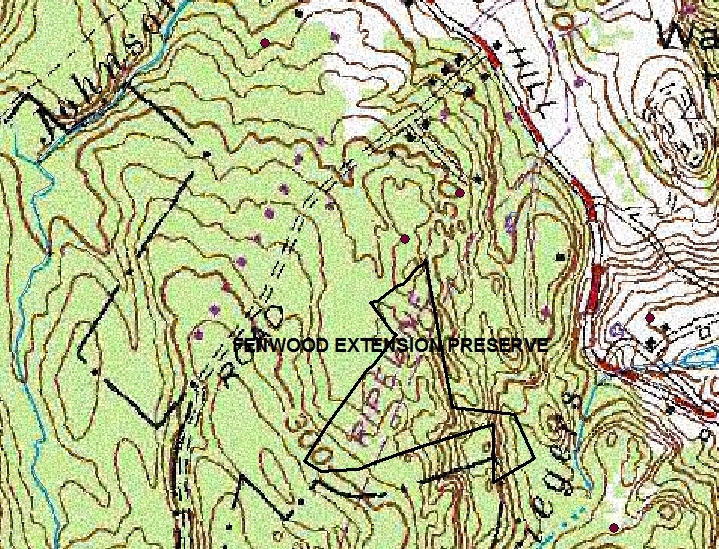 Fenwood Extension Preserve - Haddam Land Trust, Inc. 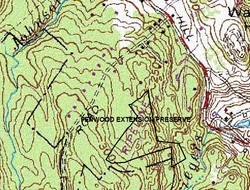 The Fenwood Extension was donated by Donald Provence in 2003 as an open space dedication for Walkeley Hill subdivision. The 11 acre preserve has access via the underground cable right- of-way from Walkeley Hill Road in Haddam.